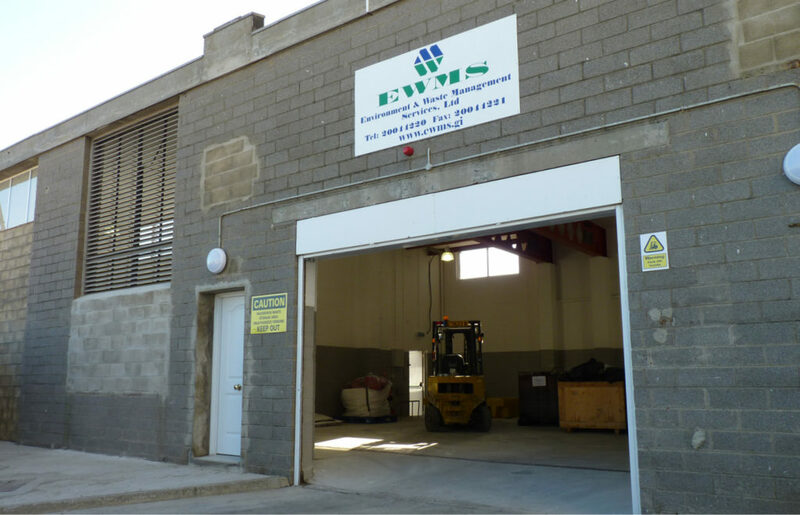 EWMS have just opened the new Hazardous Waste Transit Stores at 68 Devils Tower Road. 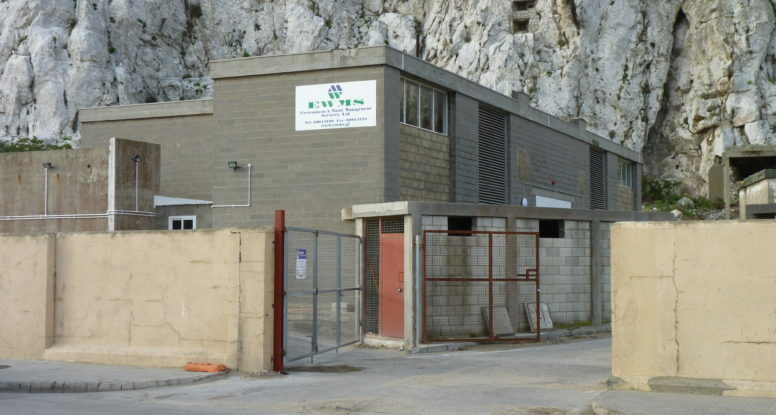 This store is where all locally collected hazardous wastes, which cannot be treated in Gibraltar, are classified, safely packaged, labelled and stored for subsequent export to authorised treatment and disposal sites in Spain in keeping with the International Transfrontier Shipment of Waste regulations. 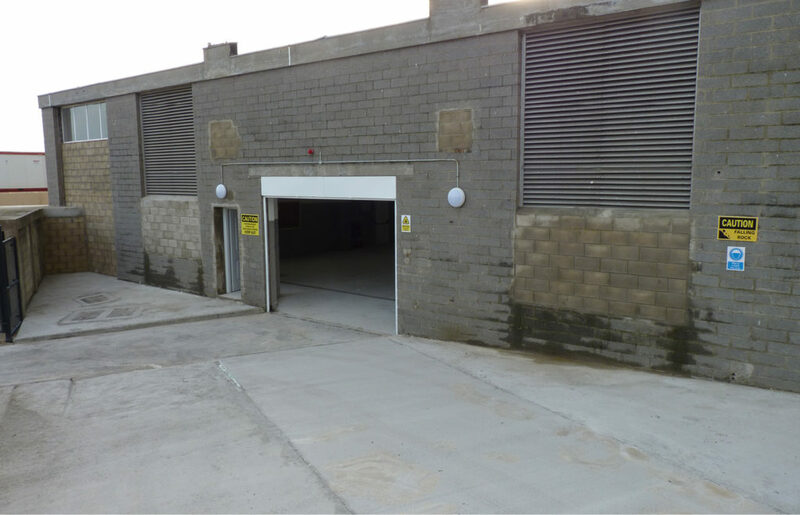 The stores have a total area of 220 square meters of which 160 M2 is bunded, ventilated and covered. 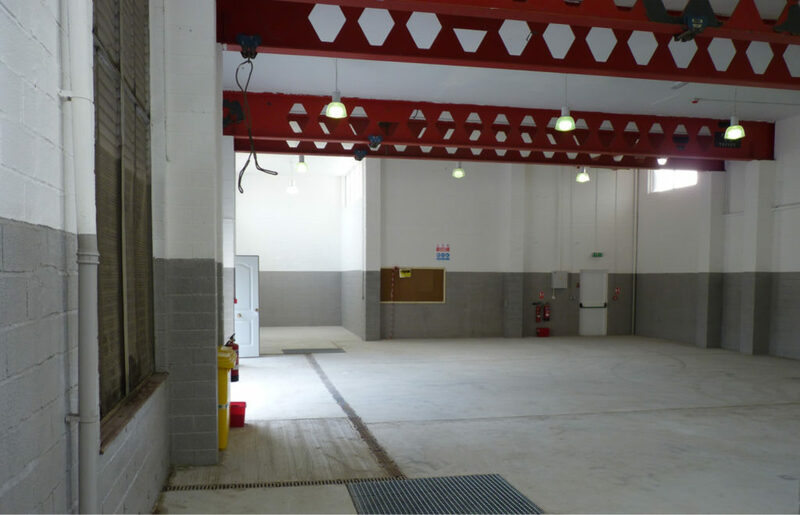 In order to ensure security there is CCTV monitoring of the facilities. 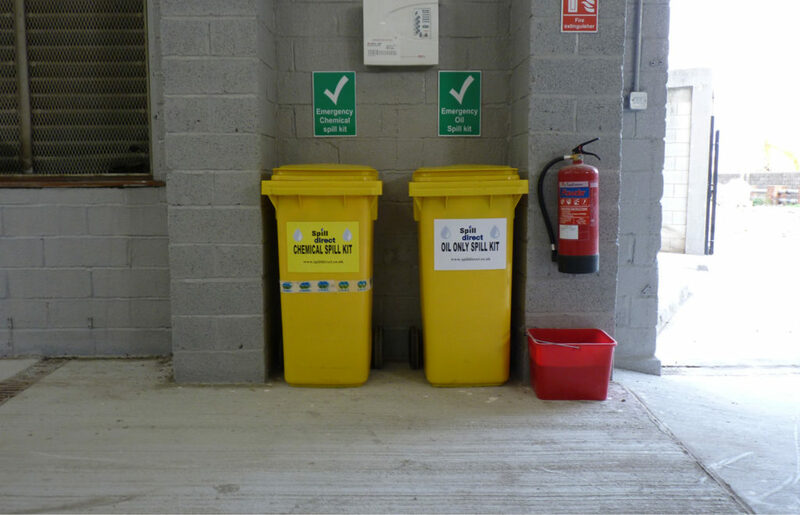 The stores are equipped with first aid emergency shower and eyewash facilities, oil spill and chemical spill containment and cleanup kits.